A letter co-signed by the MEPs, which include the vice chairs of the energy and international trade committees, claimed that the measures were not in the broader interests of the European Union. “A minority of solar producers in Europe have filed a complaint saying they are hurt by the Chinese dumping,” said Christofer Fjellner MEP. “But there is another side to that coin. Eighty percent of jobs exist in the downstream sector and the duties don't take into account Europe's climate targets. I can't see how it could be in the Union interest to once again strike down on renewables." A decision on the future of the trade duties is expected before the Christmas holidays begin. EU ProSun, a trade group led by SolarWorld, claims that there is support among the downstream sector for duties to remain in the interest of fair trade. SolarPower Europe, the largest industry group, claims there is no substantial support for the retention of the measures. 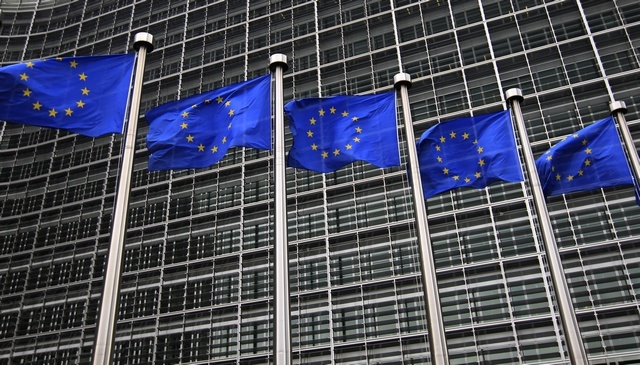 “Companies, associations, NGOs and now MEPs have all called on the European Commission to end the trade measures,” said Kristina Thoring, Political Communications Advisor at SolarPower Europe. “Not one association, one NGO nor one MEP has called for the measures to be maintained. The European Commission must act now to end the trade measures, as it is clear that the duties and MIP are the wrong tool to help the European module manufacturing sector grow."